Don't miss out on this very cute 3 bd 2bath home a nice open floor plan with plenty of space for your family and toys!!! this home features an oversized 3 car garage with separate RV access. This home is on 1/2 acre of land with plenty of space for all your toys!! 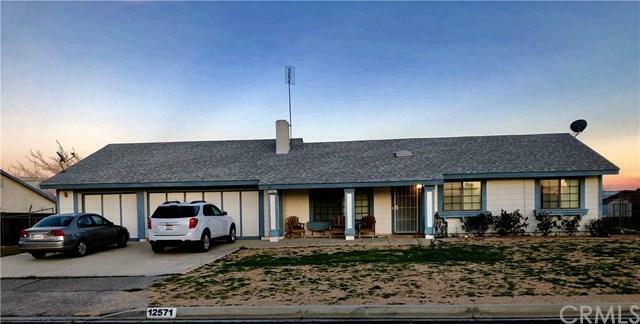 you will love that it is centrally located with very easy access to the 15 FWY close to shopping centers and restaurants. If you are looking for a home to put your own personal touch to, look this home is it!!! Don't miss out on this very cute 3 bd 2bath home a nice open floor plan with plenty of space for your family and toys!!! this home features an oversized 3 car garage with separate RV access. This home is on 1/2 acre of land with plenty of space for all your toys!! you will love that it is centrally located with very easy access to the 15 FWY close to shopping centers and restaurants. If you are looking for a home to put your own personal touch to, look this home is it!! !